Jeremy is a nationally certified Phlebotomist (NAPT) and Emergency Medical Technician (NREMT). 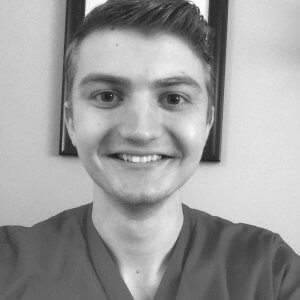 He started phlebotomy with the national class at phlebotomy training specialists in 2015, and since then has also been trained in IV catheterization through PTS. He has worked in a variety of positions including the Emergency Room, a family medicine clinic, and in blood donation with the American Red Cross. He loves phlebotomy and loves teaching others to be the best phlebotomists they can be!